Before Claes Oldenburg rose to fame as a leading figure in American Pop Art, he produced a poignant body of work in response to modes of life and expression observed on the streets of Chicago and New York. Comprised of sculptures and drawings—and works that straddle the two media—The Street was first exhibited as an immersive environment at the Judson Gallery in New York in January 1960. While much attention has been paid to The Street as a pioneering example of installation art, there has been little in-depth discussion of the many works on paper produced as part of the project. This lecture focuses on a group of Oldenburg’s Street drawings, monotypes, and collages in the Menil collection, and addresses the central role of drawing in The Street series as a whole. Guided by Oldenburg’s formative dialogues in the 1950s with the “Monster Roster” in Chicago and the figurative expressionists in New York and Provincetown, The Street is a meditation on drawing as the most primitive or basic form of expression, utilized by children and anonymous graffiti-makers. With a deliberately crude style of draftsmanship, Oldenburg established a poetic analogy between the surface of paper and the surface of the streets. 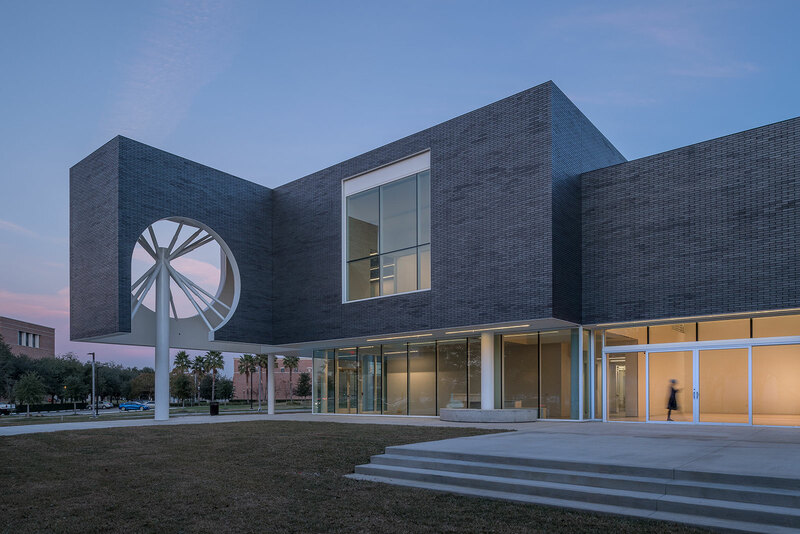 Established in 2012, the Morgan-Menil Pre-Doctoral Fellowship is awarded to scholars devoted to the study of art history and theory, with demonstrated expertise in the field of modern and contemporary drawing, and aspects of its continuity with Old Master and/or 19th century drawing. This year’s recipient is Antonia Pocock. This program is free and open to everyone.